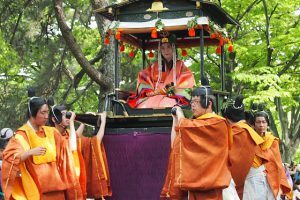 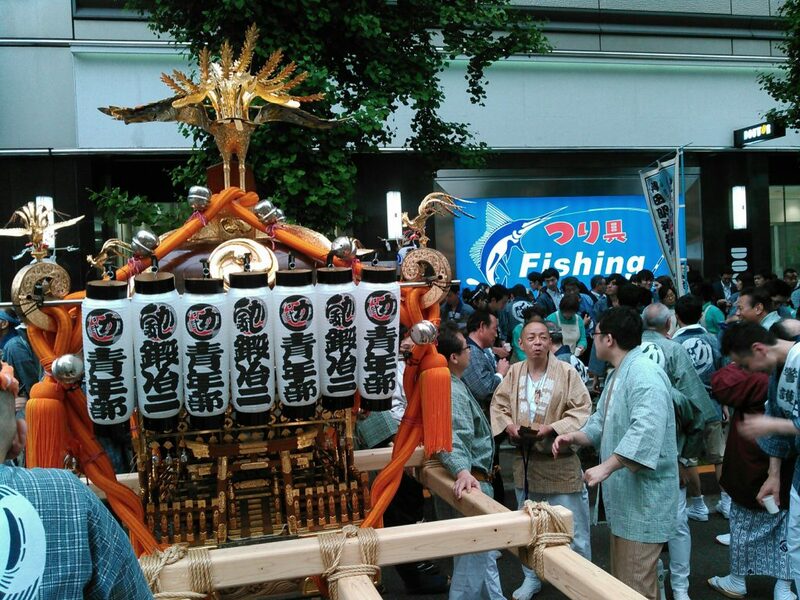 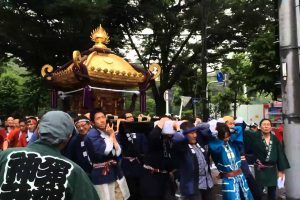 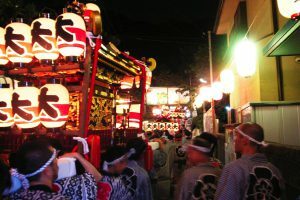 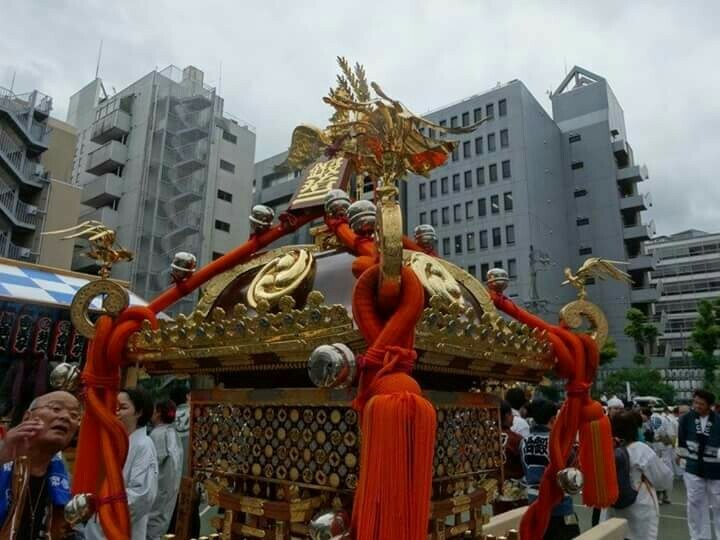 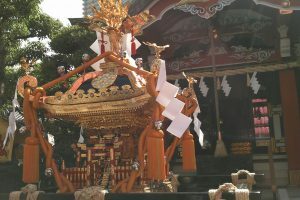 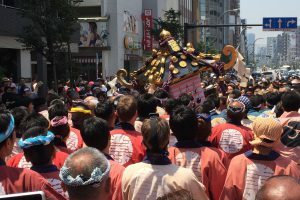 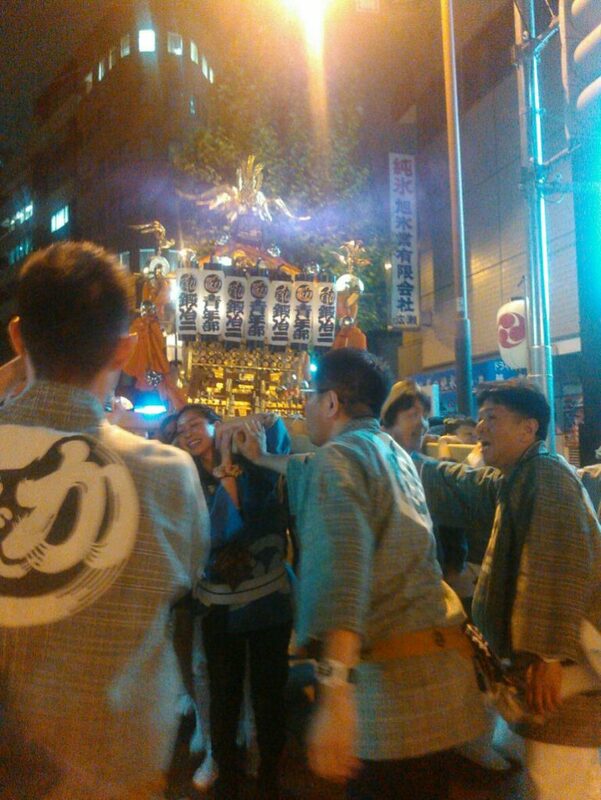 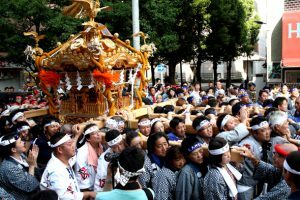 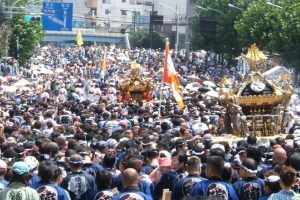 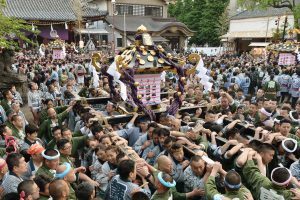 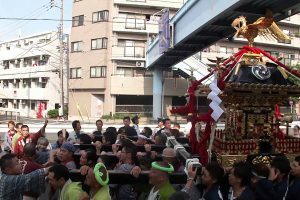 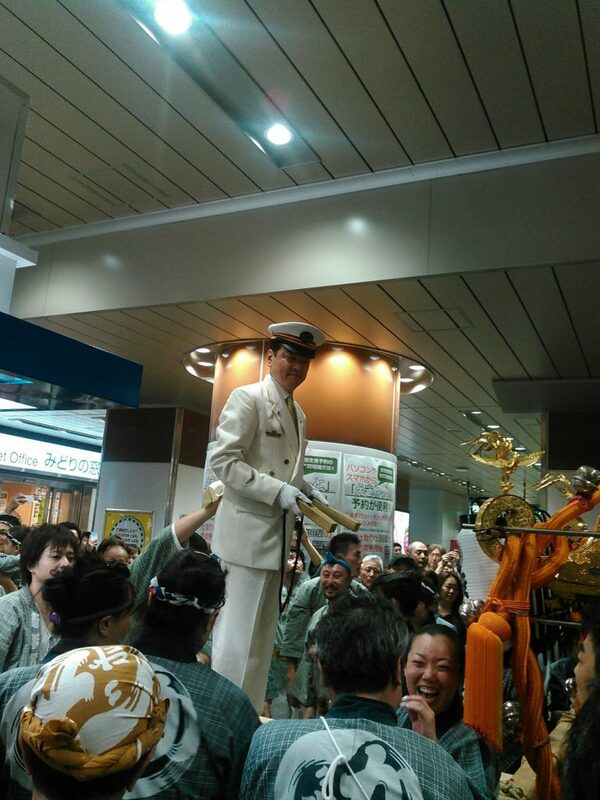 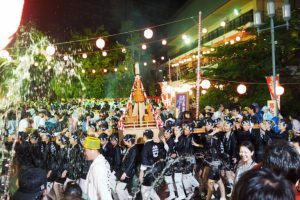 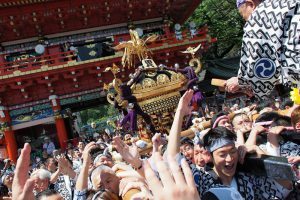 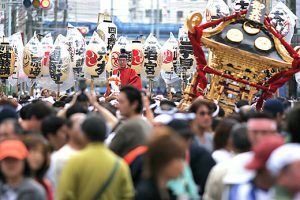 I participated in the Kanda festival once in two years of the three biggest festivals in Japan and the Edo Sansei Festival on May 12, 13 and 14. 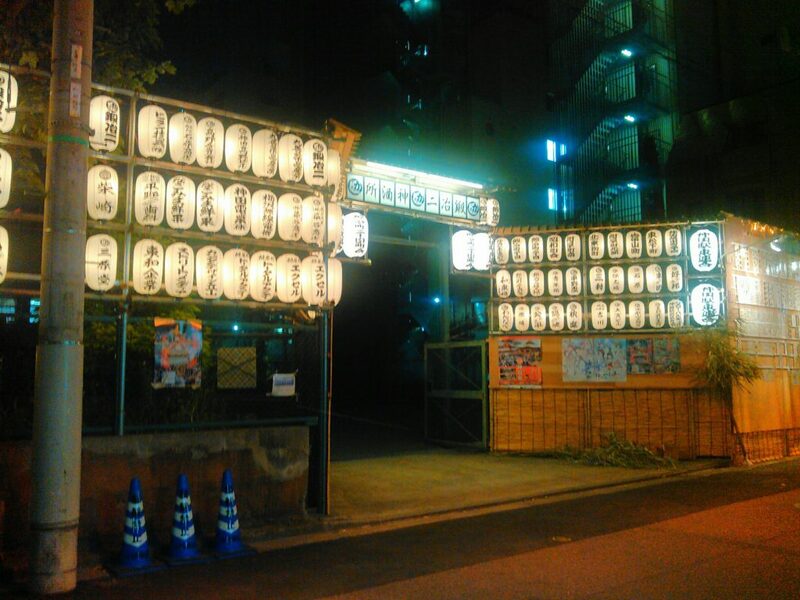 It was Mr. Blacksmith 2 – chome town council who took care of me. 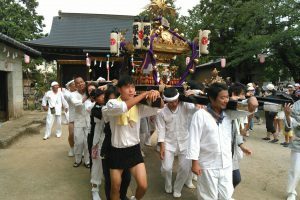 And I was allowed to carry it. 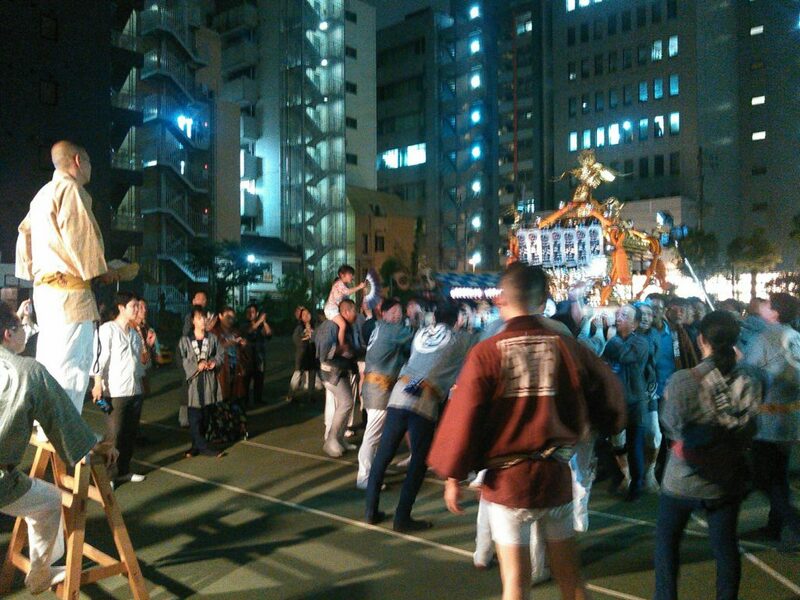 To the town president and everyone in the youth department was indebted. 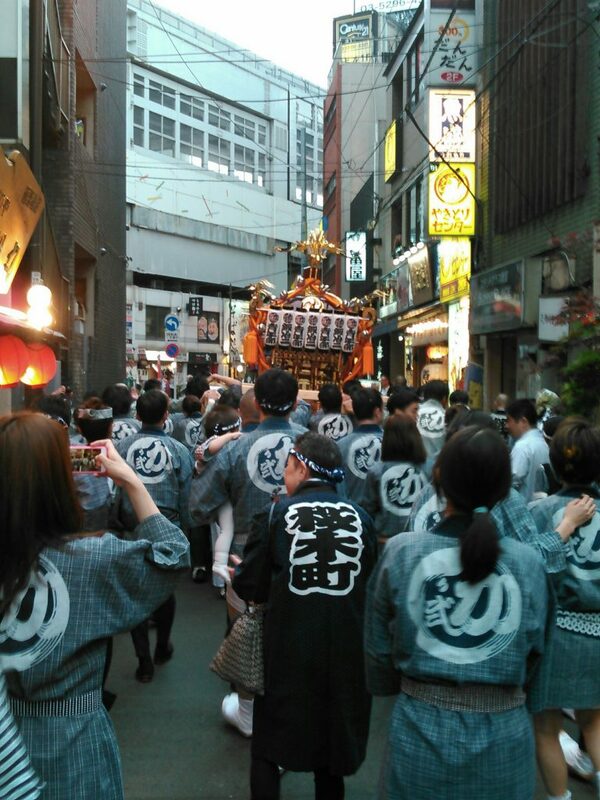 I also want to look forward to two years later.